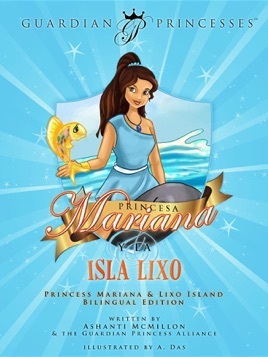 Princess Mariana is the Guardian of the Seas. 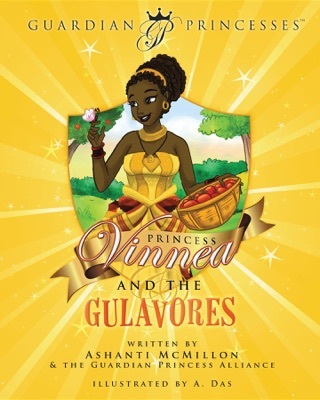 One day, Princess Mariana and her friends discover dangerous garbage that is polluting their beautiful waters. This garbage comes from Lixo Island, a land of trash and filth ruled by the Spumas. How will Princess Mariana stop the Spumas on Lixo Island from harming marine life? This story is based on Garbage Island in the Pacific Ocean and introduces young readers to the problem of marine pollution.